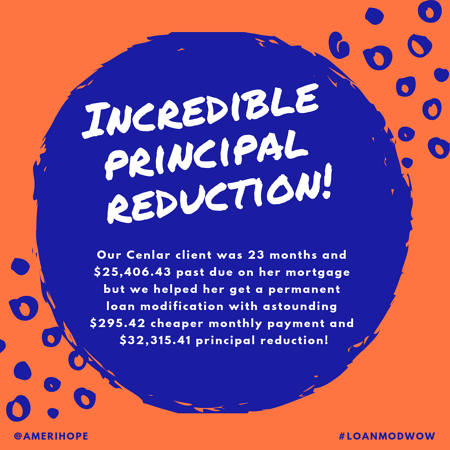 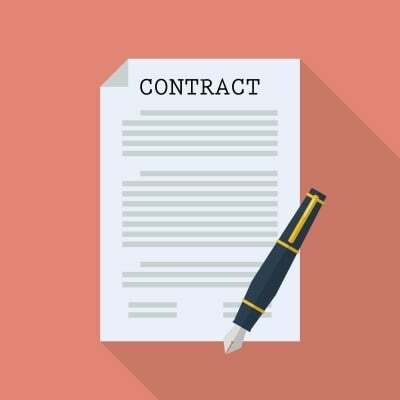 Our Cenlar client was 23 months and $25,406.43 past due on her mortgage but we helped her get a permanent loan modification with astounding $295.42 cheaper monthly payment and $32,315.41 principal reduction! 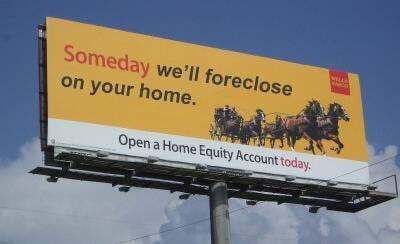 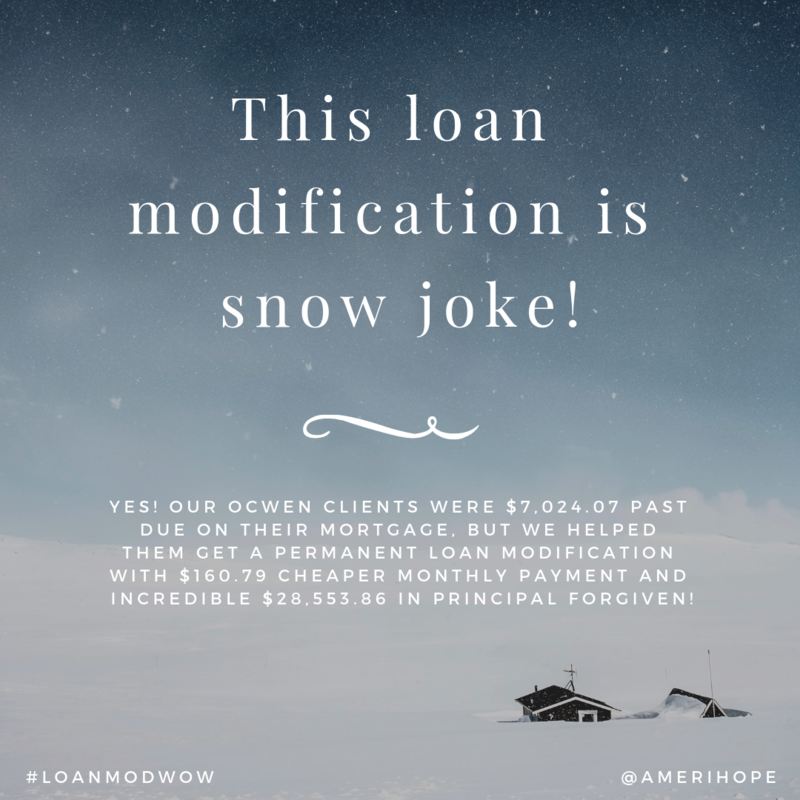 Our Chase clients were 27 months and $61,547.94 past due on their mortgage but we helped them get a final loan modification with $174.59 cheaper monthly payment! 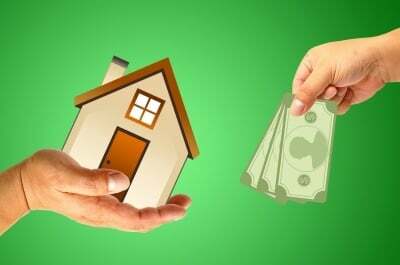 Our US Bank client was $15,645.93 past due on his mortgage, but we helped him get a permanent loan modification with $62.11 lower monthly payment and $34,446.51 balloon payment due at maturity of the loan in 30 years!